In order to meet future requirements in the marine sector, different technologies are needed. 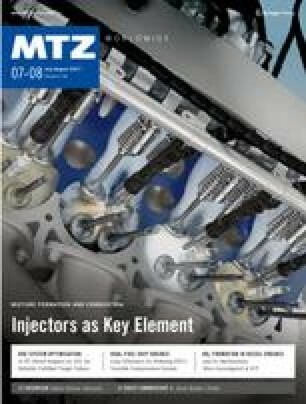 The most important technologies like two-stage charging, variable valve train, Miller timing and waste heat recovery are explained in the technical literature . The variable compression ratio is explained as follows in more detail. The authors wish to thank Dipl.-Ing. Holger Schever, Dr.-Ing. Jose Geiger, Stefan Wedowski and Lukas Virnich for their support in creating this article.